Football World Cup in Russia has just begun and everyone is looking for a smooth streaming experience these days. In order to provide that team at PureVPN has decided to improve their infrastructure and add 150 new streaming-optimized servers around the World. 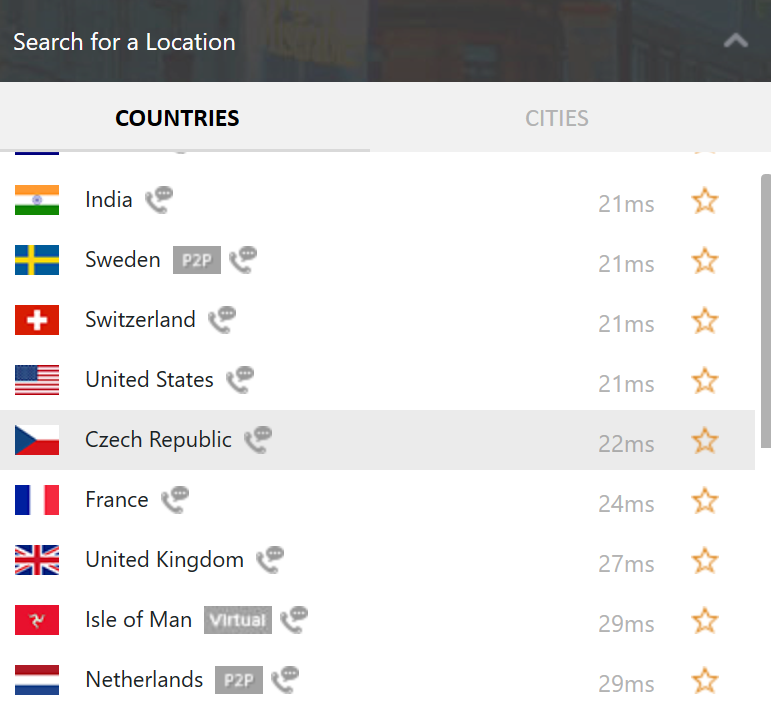 PureVPN has been always offering a wide selection of servers. In fact, it’s one of the VPN vendors with most servers on the market – it covers 141 countries (only HideMyAss offers more). But the speed and performance measured in our test were really bad. Hopefully, with the latest upgrade to their infrastructure, the speed will improve. It’s extremely important when it comes to streaming as the last thing you want is a loading video content when your favorite team is in a crucial situation on the field. According to PureVPN, the new servers are streaming-optimized, 4K and Ultra HD ready. However, it is not clear where exactly are these 150 servers located. In order to watch the World Cup online, you need to visit the site of any of the local TVs which are live streaming it for free. There are many of them worldwide and likely there is also one in your country. If not, you need a VPN subscription and find the closest TV channel to your region. Check out this comprehensive list from PureVPN which contains 77 TV channels offering live streaming from the World Cup. Pick a TV channel and connect to a VPN server in the same country. If you don’t have a PureVPN subscription yet, you can take advantage of their current 11th-anniversary promotion. You can get a 2-year subscription for $2.49 per month ($59.76) or 3-year for $1.92 per month ($69.12). To take the deals click on the button below and move your mouse at the top of your browser then a special pop-up offer will appear.